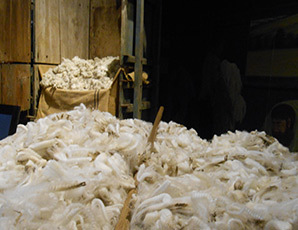 A visit to the Tasmanian Wool Centre is full of different experiences. Learn about Ross’ fascinating history in our museum, buy some local woollen products, or ask our staff about the local area. 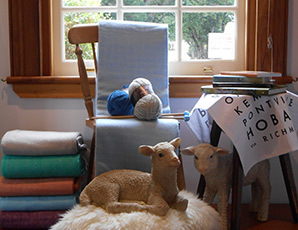 Promoting Australian wool in all its diversity, we’re one of the largest retailers of woollens in Tasmania. You’ll find styles, colours and prices to suit everyone. 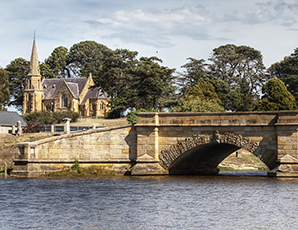 The prosperity of Ross can be traced back to its first export – wool. These stories unfold in the Wool and Heritage galleries with many artefacts, pictures and documents on display. Ross is often a surprise to travellers who happen on it by chance. We provide an information service for visitors to the village, and are happy to guide visitors to the local places of interest.